Search All of The Available Listings For Goldsboro / Wayne County On Our Company Website. Plus Receive Valuable Community & Real Estate Information! 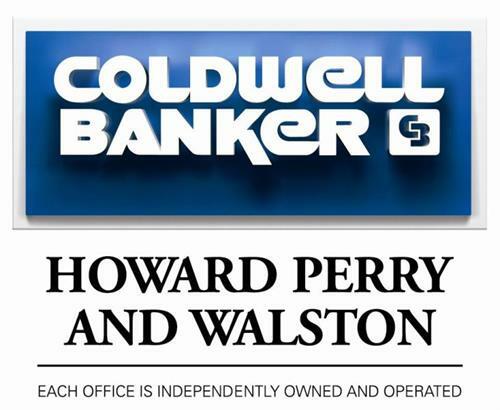 Having served the Triangle and beyond since 1973, Coldwell Banker Howard Perry and Walston has helped over 100,000 families find their or sell their home. The award-winning team at Coldwell Banker Howard Perry and Walston Goldsboro has the expertise, market knowledge, and technology to help you with all of your real estate needs. The focus of our agents is providing superior service for our clients, whether they are buying or selling property. We are proud be a part of one of the top real estate companies in the state of North Carolina, and we look forward to helping you find your next home.